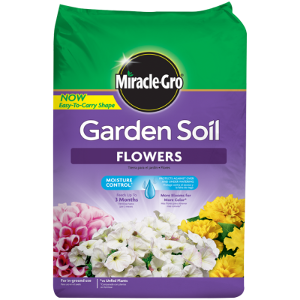 Miracle-Gro® Garden Soil for Flowers Miracle-Gro® Garden Soil for Flowers Miracle-Gro® Garden Soil for Flowers Miracle-Gro® Garden Soil For Flowers | Brazos Feed & Supply, Inc.
Ready to grow big, beautiful in-ground flowers? Trust Miracle-Gro® Garden Soil Flowers. Enriched with our continuous release plant food, this soil will feed for up to 3 months. Meanwhile, Moisture Control® technology protects plants against over- and under-watering. 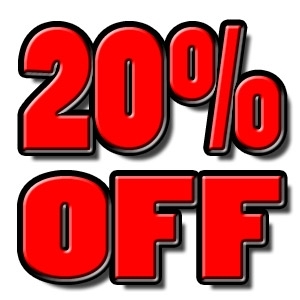 Grows Plants Twice as Big!®* with Miracle-Gro®.